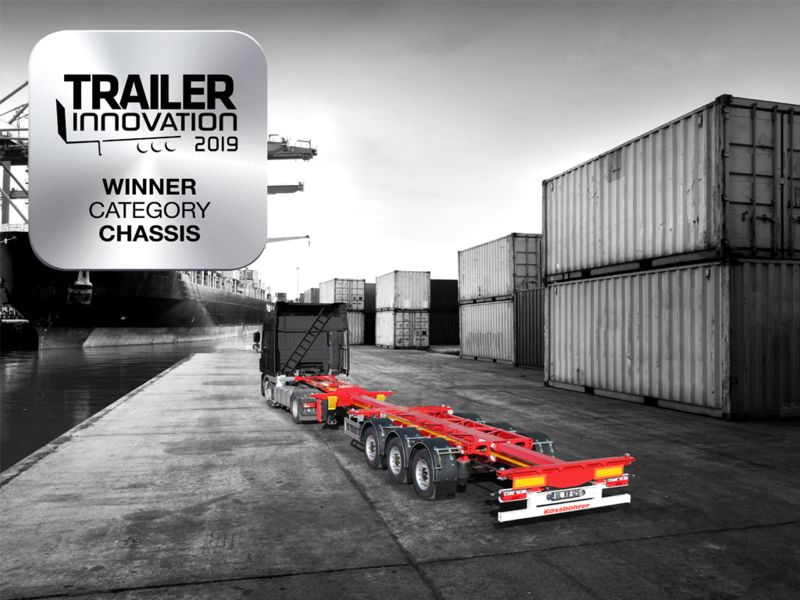 Kässbohrer is the winner of Trailer Innovation 2019 Awards in Chassis Category with its multifunctional container chassis. 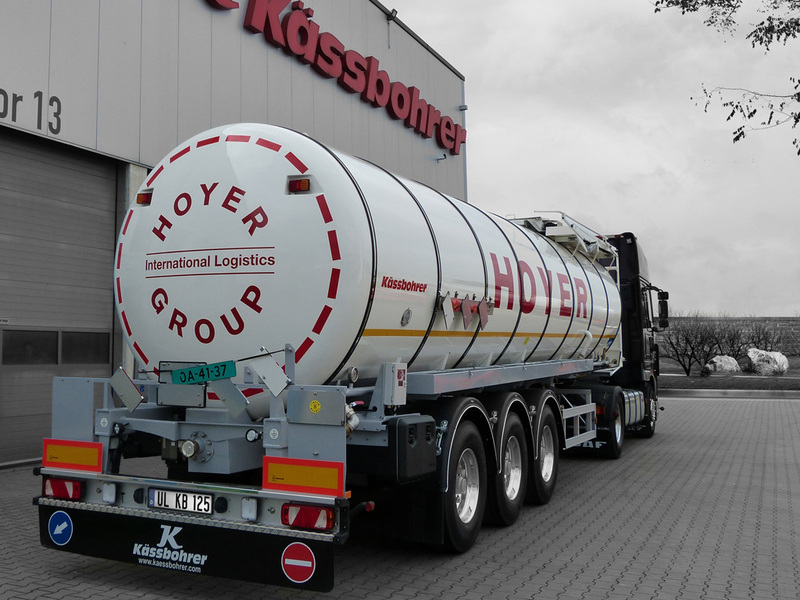 Designed with octagonal central frame, Kässbohrer prevents permanent damage compare to the industry standard rectangular central frame design. 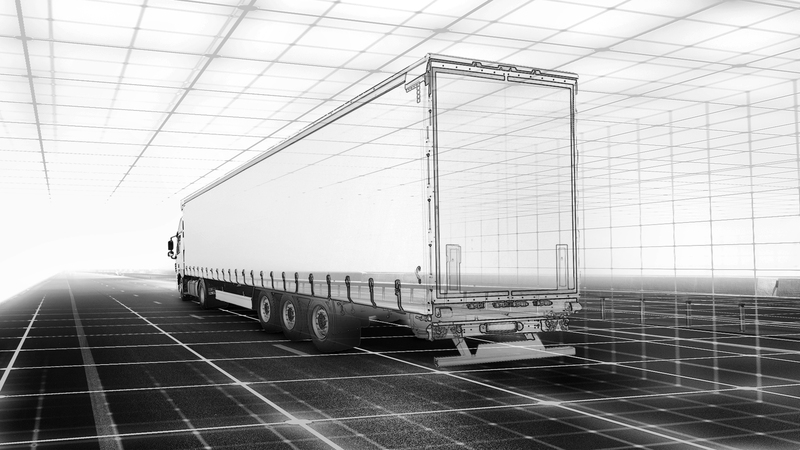 The need for multifunctional container chassis that can transport all ranges of containers from 20 to 45 feet emerged 30 years ago. 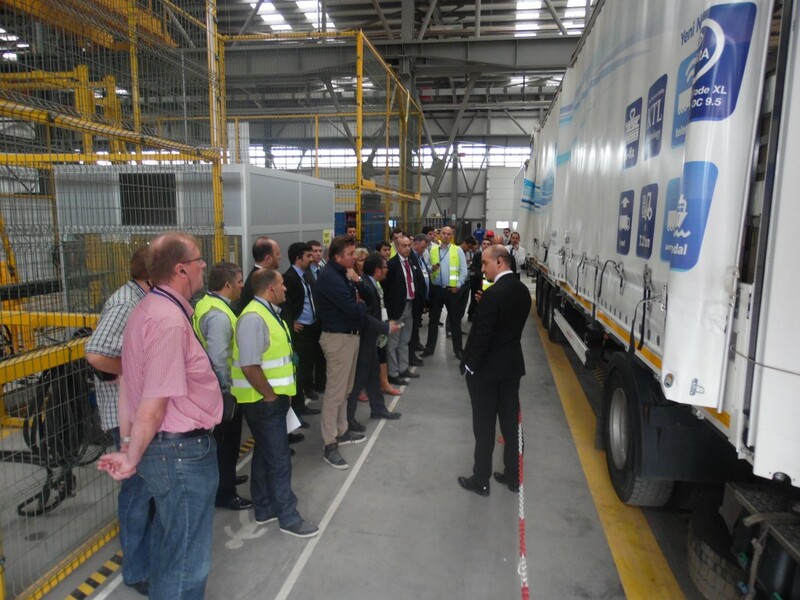 Whereas through multifunctional container chassis operational flexibility was targeted, today 100% of multifunctional container chassis are rectangular. The problem with a rectangular central frame design is due to 90 degree angles of the rectangle is subject to torsional stress and bending moments. The results of this stress are damage to all welded parts including axle support beams, and suspensions. 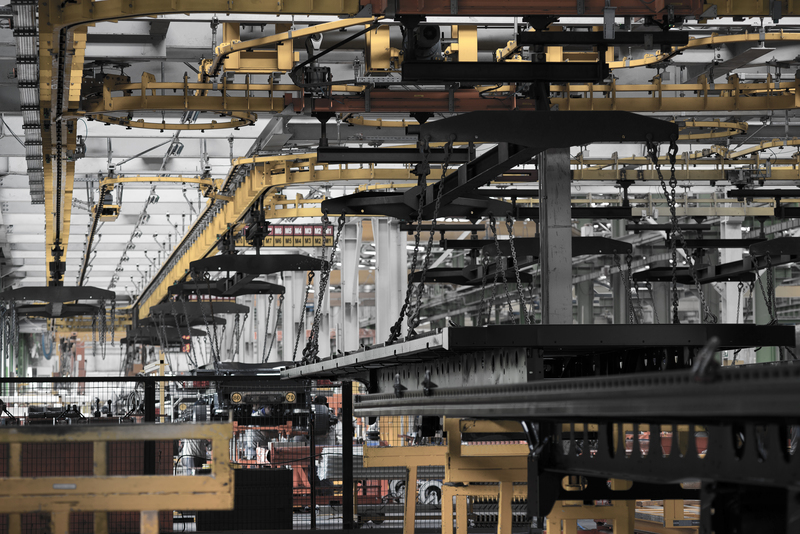 Furthermore, rectangular form creates a variety of torsional issues while performing telescopic functions leading to breakdowns most common in the industry including permanent damage of the vehicle. 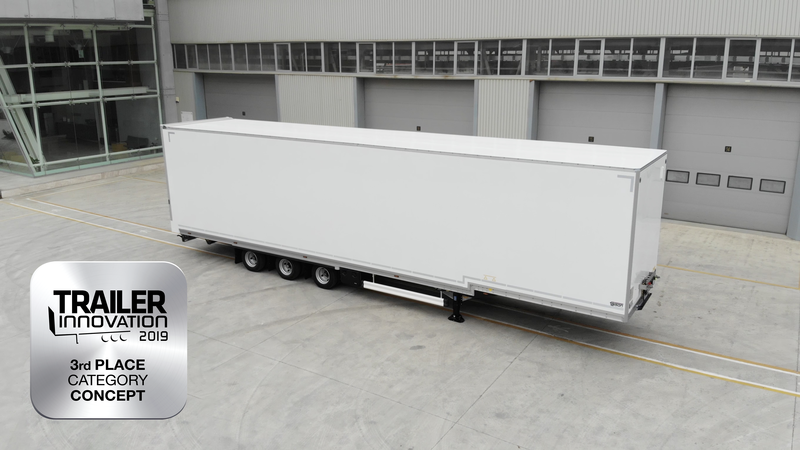 Consequently, Kässbohrer’s octagonal central frame design stands out in the industry and has been awarded with Trailer Innovation 2019 in Chassis Category. 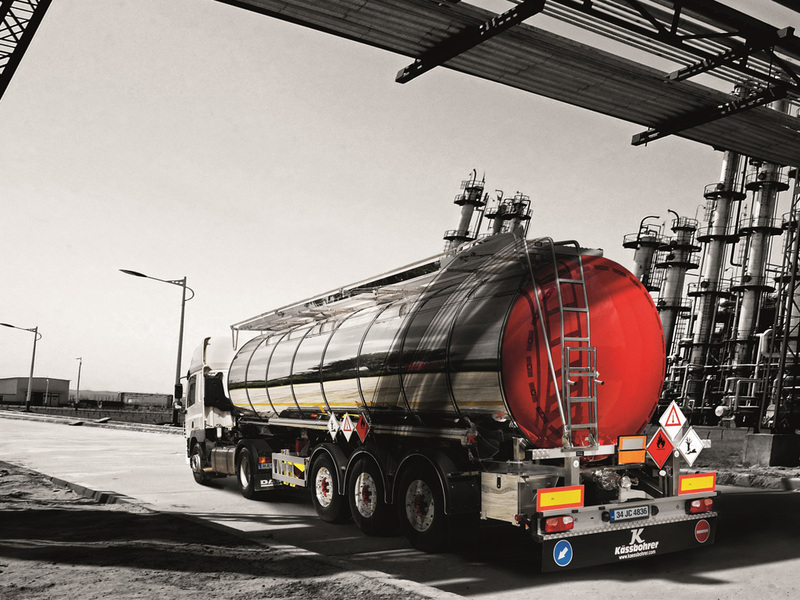 Kässbohrer octagonal central frame with 120 to 150 degree angles, enables reduction of all ancillary tension related to all welded components making the entire chassis as tension free as it gets, preventing permanent damage arising from regular operations that are carried out with the industry standard rectangular central frame design. 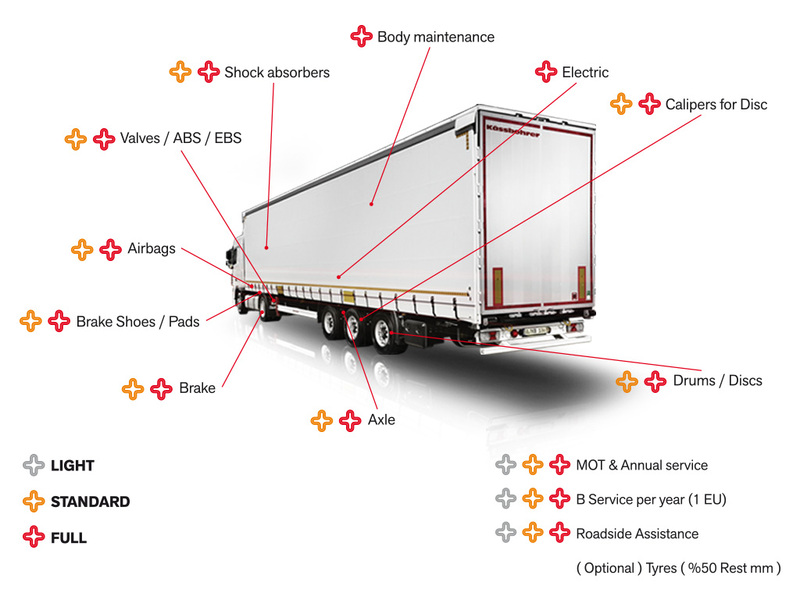 Last but not least, the front, middle and rear extensions are carefully designed with locking mechanisms that provide the most user-friendly operation, even for the average driver. 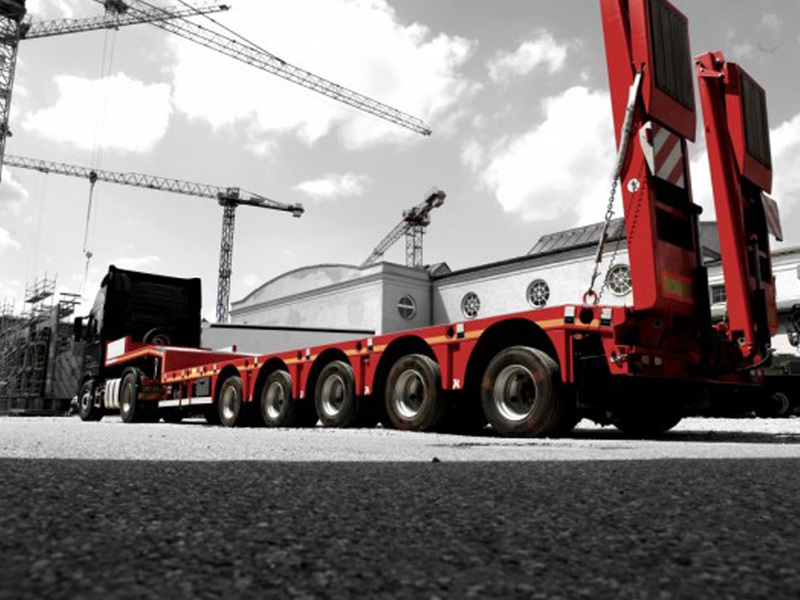 Kässbohrer K.SHG AVMH provides solutions to the known problems in the multifunctional container chassis operations in 5 categories.